Chartered on 10/11/1917 by the Grand Lodge of Illinois, Hurst Lodge #1004 A.F. & A.M., is a Masonic Lodge in Hurst, Illinois. Hurst #1004 is part of District 014-S. The Lodge address and meeting times are specified below. Hurst Lodge #1004 A.F. 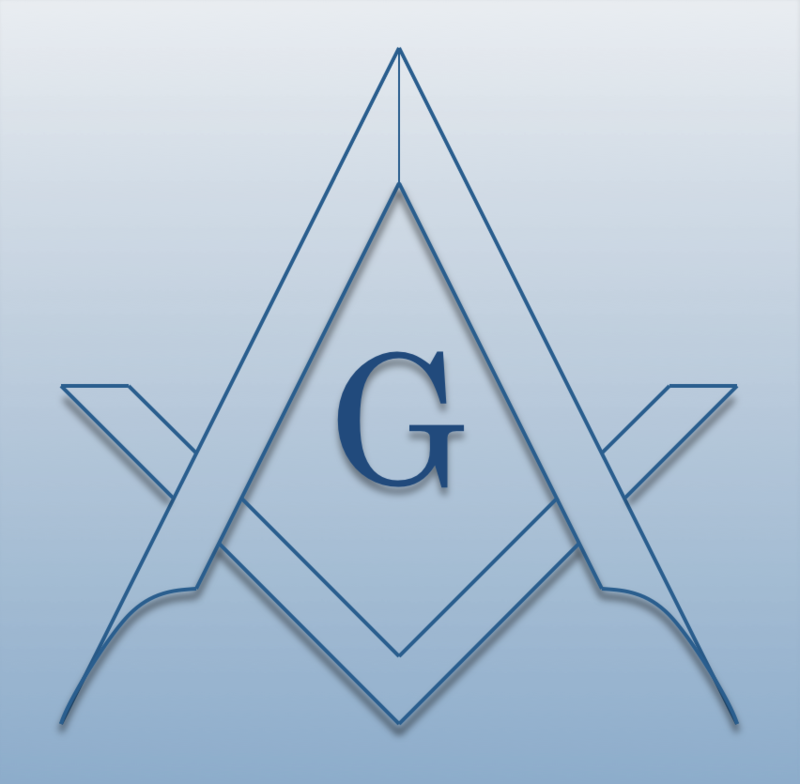 & A.M. is part of District 014-S along with: Fellowship Lodge #89 A.F. & A.M. , Frankfort Lodge #567 A.F. & A.M. , Herrin's Prairie Lodge #693 A.F. & A.M. , Lake Creek Lodge #729 A.F. & A.M. , Williamson Lodge #802 A.F. & A.M. , Royalton Lodge #1047 A.F. & A.M. , and Zeigler Lodge #1048 A.F. & A.M.